The first week of July 2017 comes up with a paradigm in patent licensing when two global cellular technology leaders, Telecoms network equipment maker Nokia and Chinese smartphone maker Xiaomi announced business collaboration and a multi-year patent agreement, including a cross-license to each company’s cellular standard-essential patents. The iconic Taj Mahal Palace hotel in Mumbai has acquired an ‘Image Trademark’ under the Trade Mark Act 1999 for its architectural design. This is the first ever building in the country which got an intellectual property rights protection under the Image trademark. The move was motivated to protect the distinctiveness of the building’s legendary image & structure. The new Trademark Rules have come into force on 6th March 2017¬ owing to the exponentially increasing number of trademark applications in the country. One of the most notable, as well as exceptionally priced amendments, is enumerated under Rule 124 of these new rules that have completely transmuted the procedure for the registration of a Well-Known Trademark. The British pop music sensation, Ed Sheeran, yet again faces charges of infringement as the successors of Marvin Gaye, sued him, claiming that his hit record “Thinking Out Loud” infringes the song “Let’s Get It On”, which was composed by Gaye. The law suit has been filed in the Southern District of New York. The successors of the singer have claimed that Ed Sheeran had copied key elements of the aforementioned music track in his own song. This would mark the second complaint of copyright infringement against Ed Sheeran in the last few months, before this he was sued for his song “Photograph”. The present lawsuit against him is for damages. The grounds of infringement are on the harmonic progression and melodic elements of Gaye’s “Let’s Get It On” formed the basic structure of the song “Thinking Out Loud”. 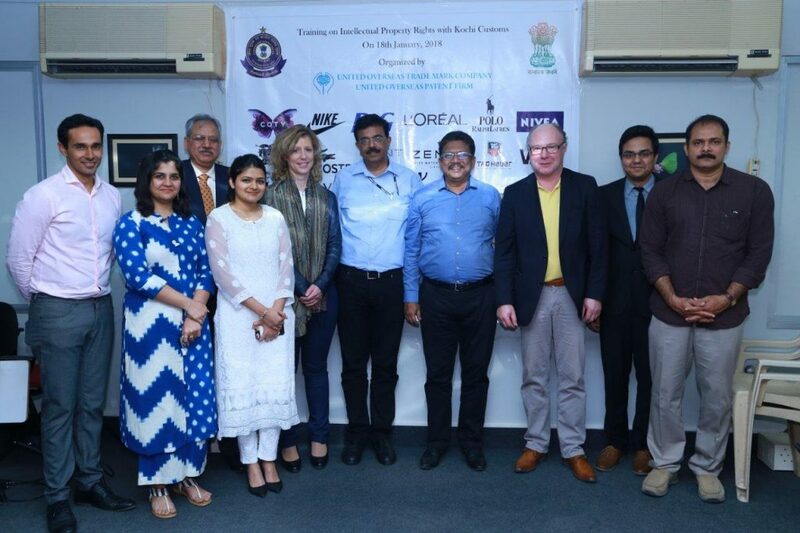 The government, through its facilitation and enforcement machinery, has a major role in sensitizing awareness on IPR laws and curb the instances of counterfeiting across the borders, which can be accomplished only through an effective public-private partnership. Customs play a pivotal role in the contemporary enforcement of IP Rights, as they are at the forefront of the border protection and are responsible for preventing the influx of counterfeits in the country. 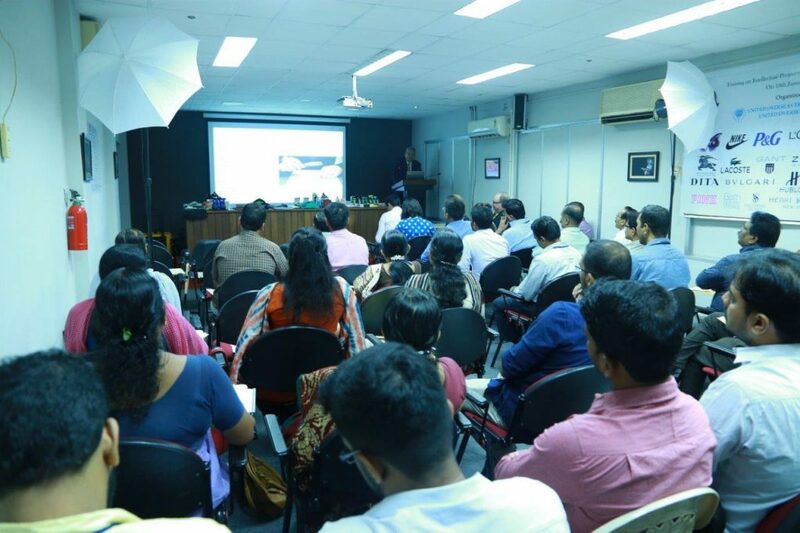 With a view to stimulate the continuous interaction between the industry and the government and to provide an interface for businesses to resolve their issues pertaining to Intellectual Property Rights, United IPR organized training with Kochi Customs on 18th January, 2018, which was attended by approximately 40 field formation officers and presided over by the Learned Assistant Commissioner of Customs (Special Intelligence and Investigation Branch), Mr. Ranabir Bose. The training focused on the relevant theories, notifications, case laws and other legal aspects pertaining to IPR (Imported Goods) Enforcement Rules, 2007 and product identification techniques of various participating brands including L’Oreal, Bvlgari, Apple & Beats, Nike, Coty, Nivea, Procter & Gamble, Stihl, Burberry, Lacoste, Gant, L Brands, Tom Ford, LVMH (Tag Heuer, Hublot & Zenith), Monster Energy, Lee, Wrangler, Polo Ralph Lauren, Dita And Vans. market for the miscreants to misuse the existing brand values that have been cultivated and nurtured over the time. The swelling of counterfeit and pirated goods is a universal problem that requires vigorous collaboration between the Customs and right-holders. A well-organized and effectively enforced Intellectual Property infrastructure is essential to ensure the continuous stimulation of investment in innovation. 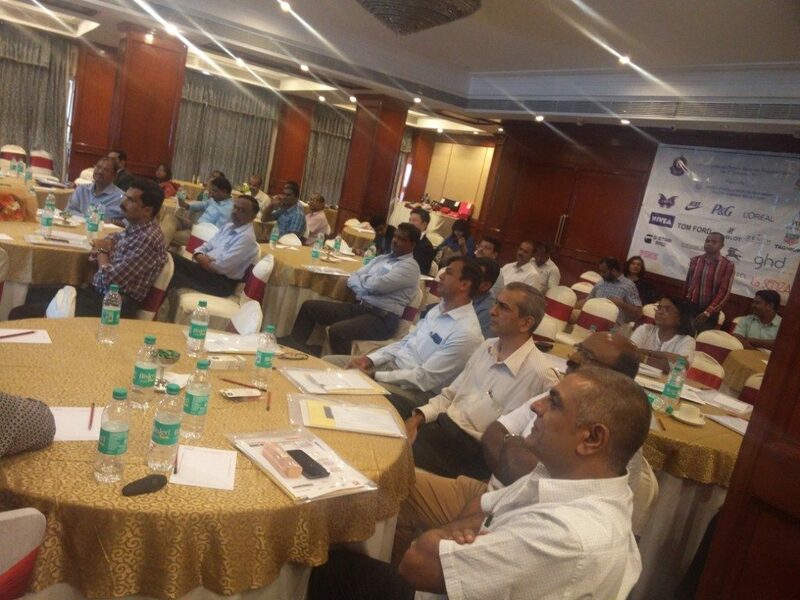 The right-holders are experiencing an ever growing increase in the inflow of counterfeits through the Indian borders which have created the need for conducting terminal training on detection and assessment of counterfeit/infringing goods. 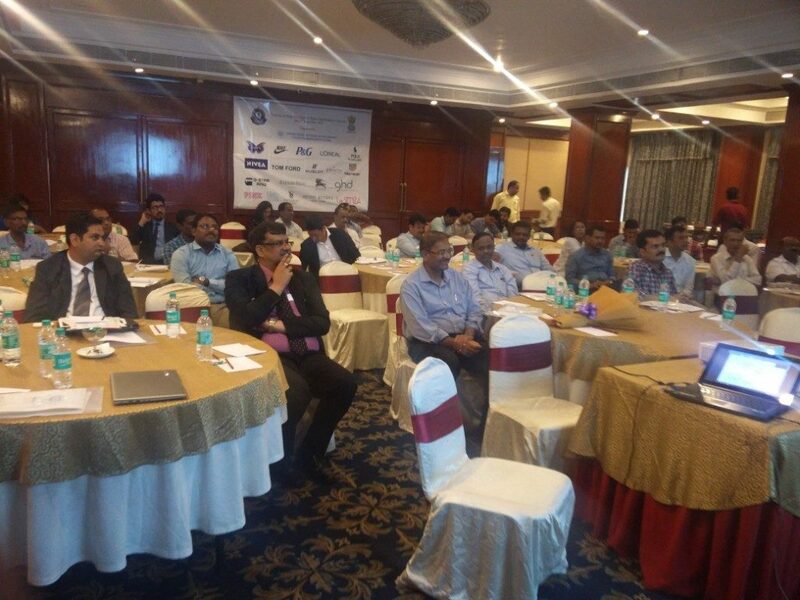 The most recent training was organized for Customs authorities in Bengaluru on 27th September 2017 which was presided over by the Learner Additional Commissioner of Customs Mr D. Anil and attended by approximately 30 Custom Officials including Appraisers, Superintendents, Examiners, Inspectors and other officers from the Air Cargo and Inland Container Depot, Bengaluru. While all the attending Officers shared an emphatic written feedback on the conclusion of the training, the learned Additional Commissioner shared his views on the overgrowing importance of IP enforcement via Customs and how adequate steps are required to prevent imports of any suspicious IPR infringing consignments. He also delved on the importance of the initiative taken by the right-holders to enhance the capacity of the customs officers in curtailing the penetration of fakes through the Indian territorial borders. Amongst the participating right-holders, there were popular brands like Apple, Nike, Coty, Procter & Gamble, Nivea, LVMH Watches (Tag Heuer, Hublot and Zenith), GHD (Good Hair Day), L’Oreal brands (L’Oreal, Garnier, Maybelline and Matrix), Limited Brands (Victoria’s Secret, La Senza, Pink, Henri Bendel and Bath & Body Works), Audemars Piguet, Burberry, Polo Ralph Lauren, G-Star and Tom Ford. The training aimed to streamline the IPR enforcement proceedings, increase the number of interdiction on account of IPR violations, equip the customs officers with the relevant contact points, identification tips and develop an intelligence against fakes based on the inputs shared by the right-holders. United IPR is a full service Intellectual Property Law firm based in New Delhi having more than 60 years of experience which includes specialized practice and knowledge of Trademarks, Patents, Copyrights, Designs, Information Technology Laws, Start-up Advisory and IPR Valuation. Our team of lawyers are equipped with expertise on diverse legal practices required to assist clientele which ranges from Global Fashion brands, Multinational Companies, Innovation Centers to Indian Government & Academic organisations. United firm works as a one stop platform for all legal solutions including IPR Search, Market Enforcement, Analyzing Business Feasibility, Providing Startup Advisory, IPR protection, Drafting of Contracts, Policies and Agreements among other diverse aspects of Intellectual property laws.